Boxon China was audited by Alibaba 1688 at Boxon China’s Shanghai office on 18th July for the qualifications of starting e-commerce on 1688.com. 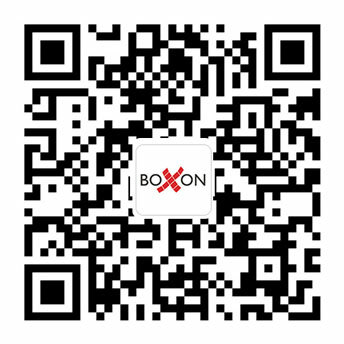 Boxon China got approved later to set up flagship store on 1688.com which is expected to operate in quarter two next year. In the past several years Boxon Group has set up online business successfully in Sweden, Denmark and Norway. China is the biggest e-commerce market in the world and the online sales have been increasing year by year. China is a very important market for Boxon Group. Boxon flagship store on Alibaba 1688 is expected to cover more small and medium size customers than before and serve Chinese market better after it opens. Boxon Group has been increasing investment in e-commerce as the market changes. Alibaba 1688 was selected by Boxon Group to further expand online sales after the success of e-commerce in Nordic countries. Alibaba 1688 was launched in the year 1999 and is now the world’s largest online B2B marketplace. It also attracted many internationally renowned enterprises and brands to set up e-commerce on the platform. With the new e-commerce platform, Boxon China will be able to offer our packaging products to more customers with different needs. We will offer convenient and modern shopping experience on Alibaba 1688 platform.